Brooklyn, NY is the place to be! 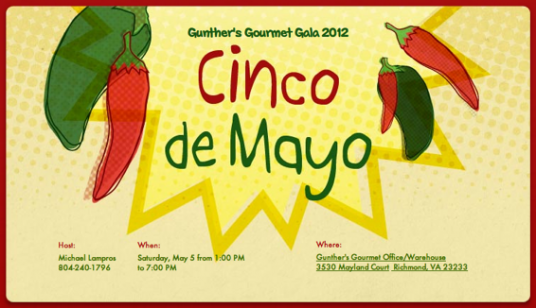 The NYC Hot Sauce Expo & High River Sauces will present the official Hot Sauce Hall of Fame Foundation. 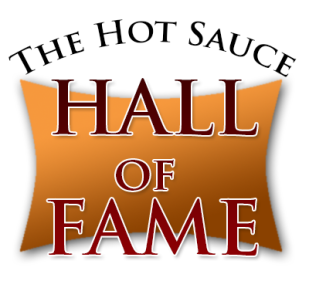 The Hot Sauce Hall of Fame will induct 5 people in 2015 who have been very instrumental in the fiery foods industry. The Induction will take place Saturday, April 25th at 3pm. We will post the Inductees here once the ceremony is over. 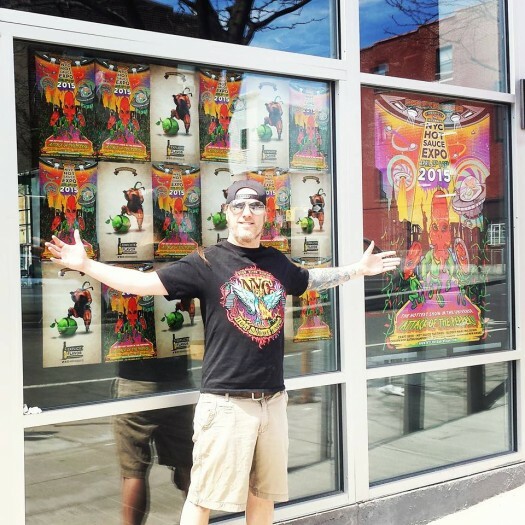 Promoter Steve Seabury of HighRiverSauces.com is kind of excited about the Expo! And please let us know in the Comments below if you are going to be there. We’ll meet you there!